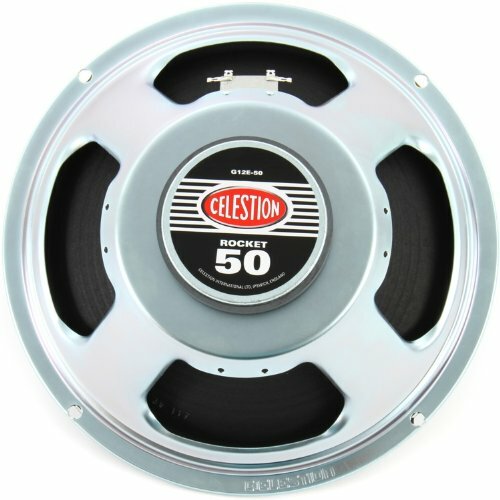 This affordable, mid powered work horse speaker performs well with just about any playing style and has been used in many 4x12's and hybrid amplifiers. Perfect replacement for many of the small combo amplifiers on the market today especially the current generation of modeling amps. 12 inch electric guitar speaker available in 8 ohm only.